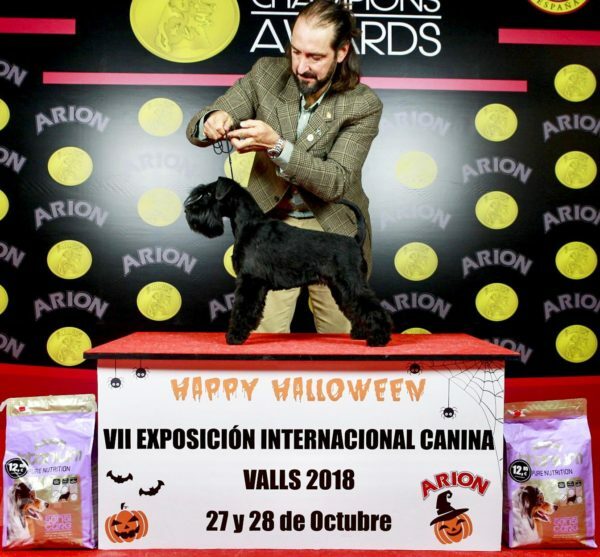 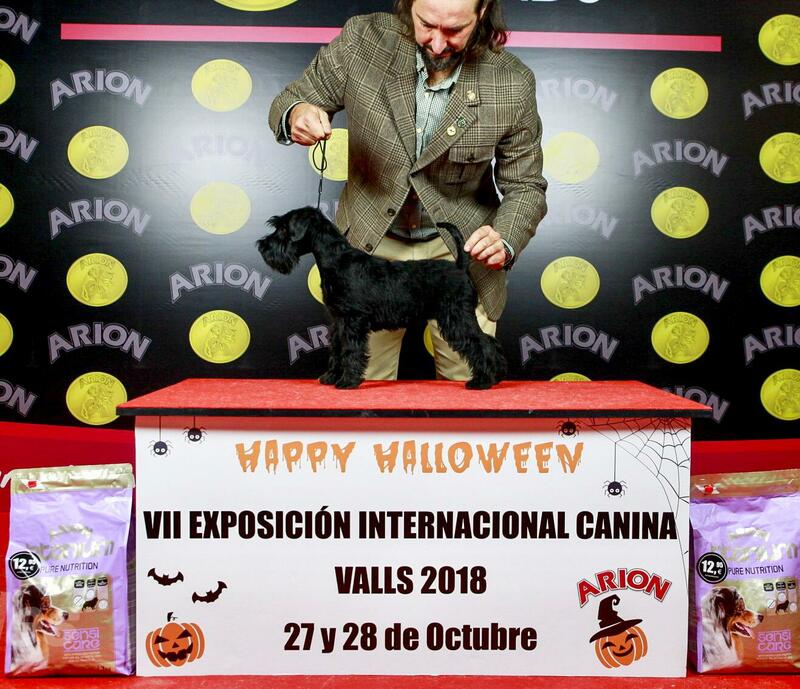 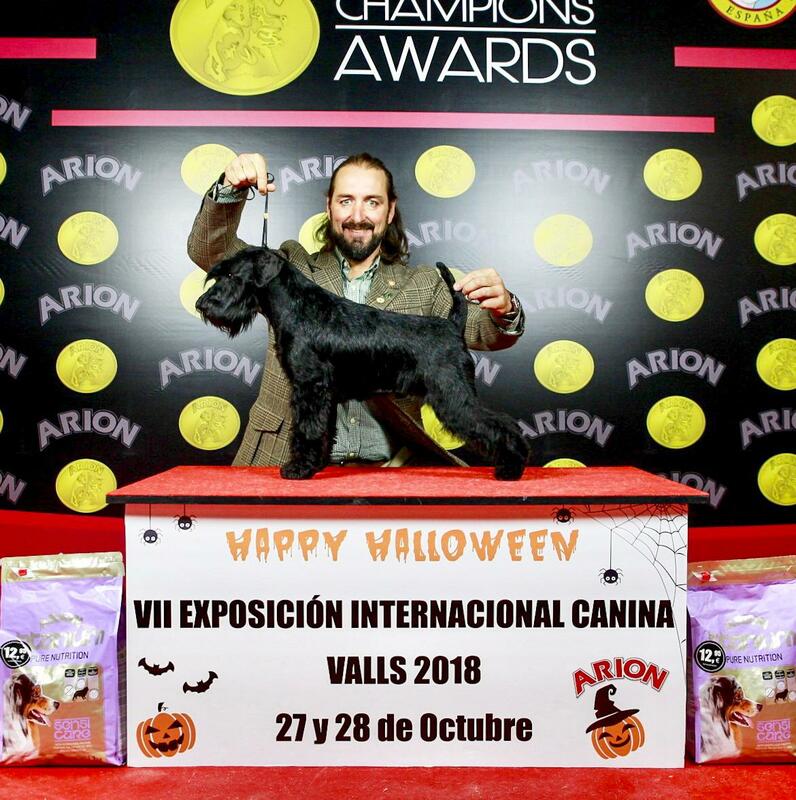 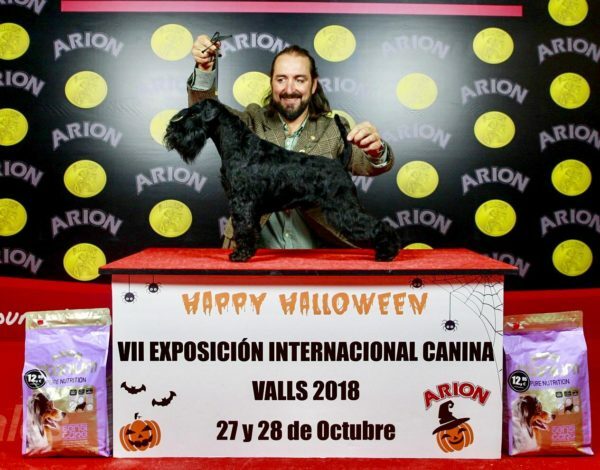 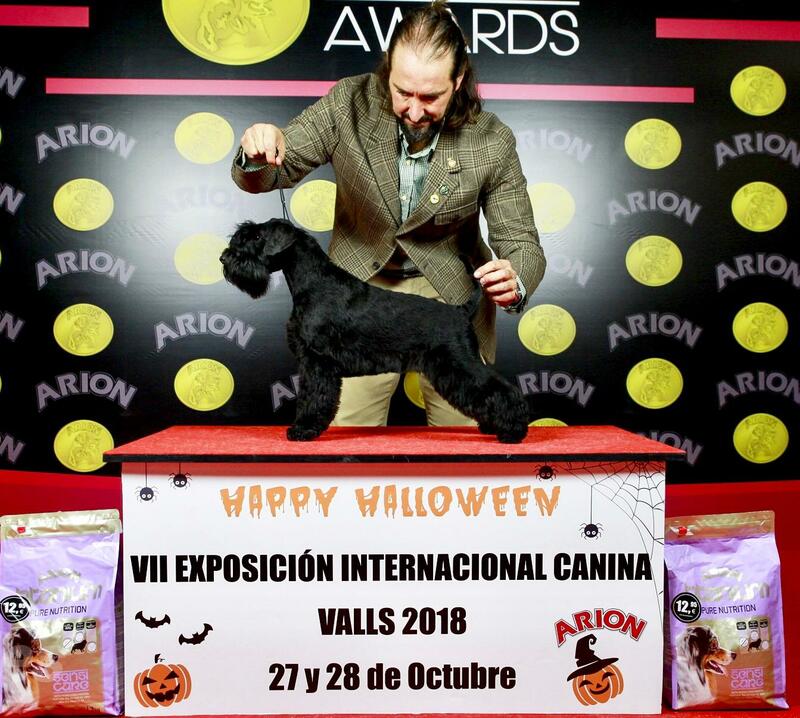 AMAZING RESULTS AT CAN RAYO KENNEL !!! 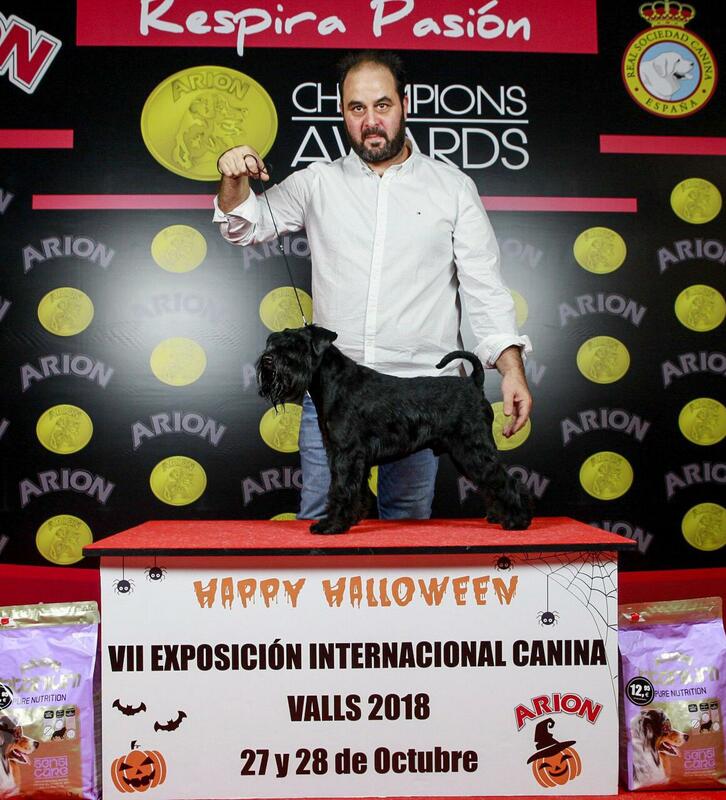 EXC 1 CCJ Best Junior & BOB !!! VP1 BEST BABY & RBIS BABY! BIS3 BEST COUPLE & BIS3 BEST BREED GROUP !!! 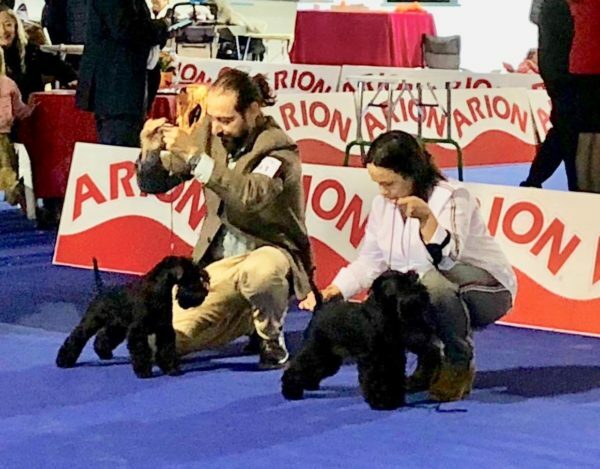 All six dogs showed today are born in CAN RAYO kennel and all of them obtained the highest qualifications possible today. 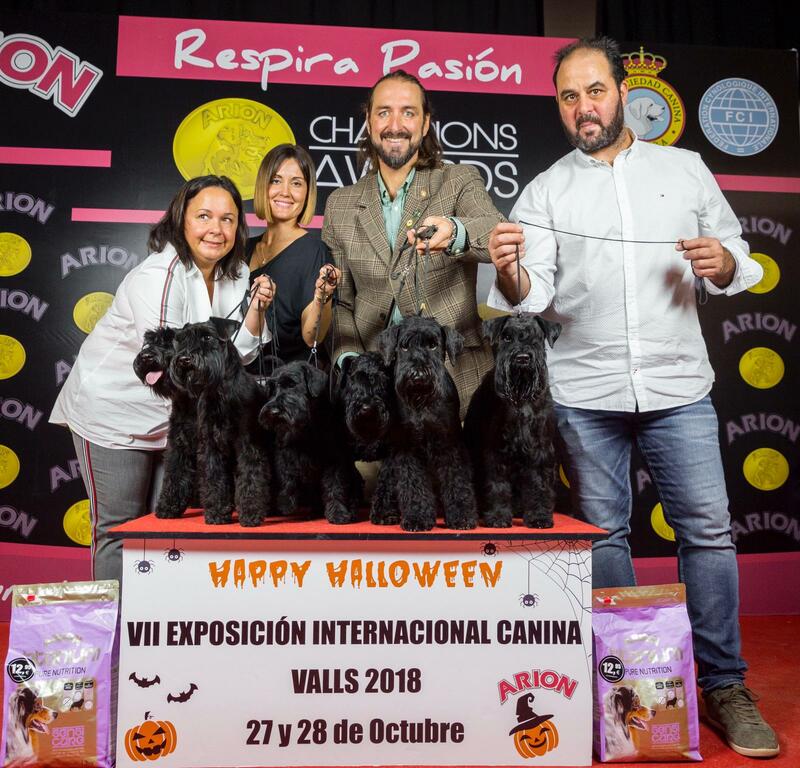 king power de can rayo, solo de can rayo, vanity pippa de can rayo, velvet touch de can rayo, william wallace de can rayo, Xiri Summer de can rayo.